We are eagerly anticipating our Congress in May in Belgrade. The Program Committee has worked diligently to structure an excellent program, assembling a wide range of topics core to ISHNE’s mission. The event also marks the transition of the Presidency. It has been my privilege to serve as President of the International Society of Holter and Non-Invasive Electrocardiology for the period 2017-2019, and to work with an extraordinarily talented set of colleagues. In particular, I should like to thank Richard Verrier, Mark Haigney, Jon Steinberg, Wojcieh Zareba, Iwona Cygankiewicz and Sergio Dubner for their collegiality and for sharing their collective wisdom with me during these two years. Together we have made significant steps. 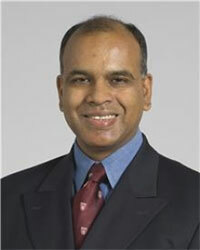 ISHNE’s presence among major societies continues to grow. We have held joint sessions with the European Cardiac arrhythmia Society (ECAS), the Winter Arrhythmia School (IWAS) in Canada, Venice Arrhythmias, APHRS and with the World Society of Arrhythmias. To crown these, I am happy to report that we shall hold our inaugural joint session with the Heart Rhythm Society meeting (HRS) in San Francisco in May 2019. 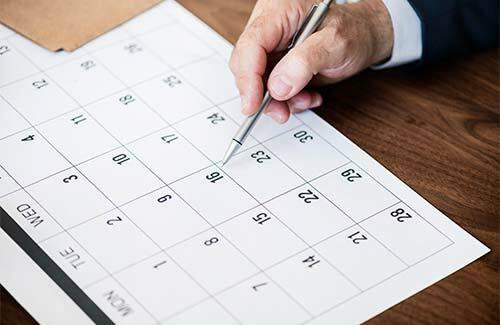 This follows the memorandum of understanding struck in 2018 that permits mutual recognition. Thus our ISHNE led meeting in Belgrade will be the first such to receive HRS endorsement, and this will be carried on the societies’ respective websites. The last 2 years have seen the blossoming of the ECG University. This initiative has attracted a huge following worldwide. We have had joint publications with other Societies (HRS & ISE). 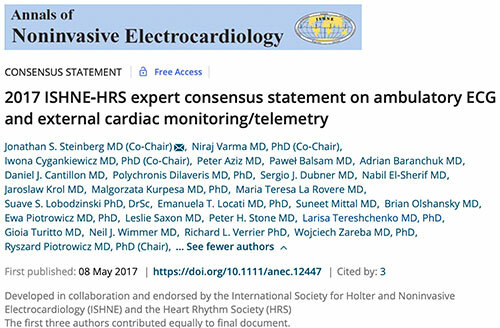 We are now working with HRS and ISE towards a document on the Electrocardiography of Inherited Arrhythmia Disorders. The Ambulatory Monitoring document (2015) received significant recognition, and citations mount. 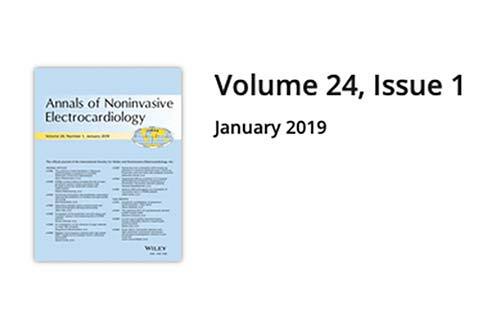 As non-invasive monitoring transitions into the digital era, which ISHNE must embrace and develop, we are in process with a consensus statement on current state of mobile health in liason with HRS, EHRA and APHRS. These will become available on our refurbished website. As you are well aware, now we share our annual meeting with ISE as the International Congress on Electrocardiology (ICE). Each society takes leadership on alternate years. ISHNE leads ICE 2019 in Belgrade, following ISE in Chiba, Japan, in 2018. We thank regional hosts Takanori Ikeda for a superb congress in 2018, and Branislav Milovanovic for his commitment and preparation for our upcoming congress this year in Belgrade, which will be a memorable event. Our collaborations with ISE continue to strengthen. A special mention to Adrian Baranchuk, President of ISE 2017-2019. I have had the opportunity to work closely with Adrian. He and I shared common visions for ICE and during these 2 years forged a strong working relationship. Thank you, Adrian for your friendship and for lending your incredible energy to the development of ISHNE-ISE collaborations and to the ECG University. It has been a pleasure working with you during these 2 years, and I hope we continue our many initiatives. As I close on a wonderful 2 years of leading ISHNE, I wish our President Elect, Iwona Cygankiewicz, , all the best for her upcoming term. Iwona, you have long been dedicated to our Society and will have the enduring support of all of us. I look forward to seeing you all in Belgrade, Serbia for ICE 2019! 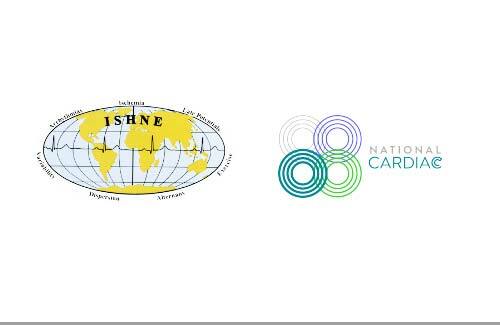 It is an honor and a pleasure for us to invite you to the joint meeting of the 45thCongress of the International Society of Electrocardiology (ISE) and the 18thCongress of the International Society for Holter and Noninvasive Electrocardiology (ISHNE) in conjunction with the 11thCongress of Neurocard (SCNS) which will be held on May 30 - June 1, 2019 at Belgrade, Serbia. The Congress will put together professionals in all areas of Electrocardiology, Holter and Noninvasive Electrocardiology at this unique city of Belgrade. The International Congress on Electrocardiology Joint meeting of ISHNE and ISE will be an incredible opportunity to learn, to participate and to network with those who are at the forefront of our field. The scientific program will provide you with the most advance knowledge and the cutting edge in electrocardiology. With your help and highly valuable contribution, I am sure that the general quality of the discussions will increase tremendously.